Looking for a home in Castle Creek? 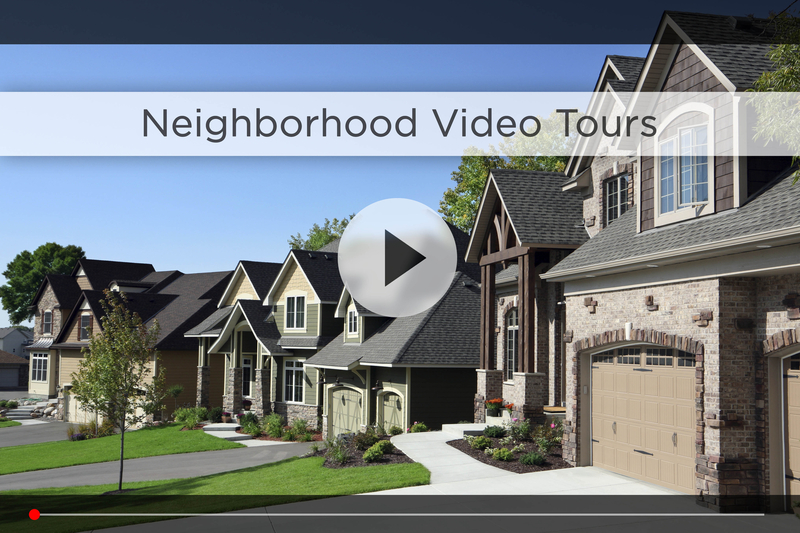 Let Nebraska’s #1 team give you a behind the scenes video tour and check out the latest Castle Creek homes for sale. Castle Creek is a quiet subdivision located around 156th & Fort in northwest Omaha. The area features dozens of different builders so there’s something here for almost any style or price range, and the area is still growing and developing, so it has a country feel even though you’re minutes from everything you need. As part of the Elkhorn School District, one of the best in the state, younger kids will go to Sagewood Elementary and Grandview Middle Schools, both a few minutes west off 180th & Fort, and older kids will go to Elkhorn High School just off 204th St. Convenience is the word when it comes to shopping near Castle Creek. Only a few blocks away, you have access to grocery stores, pharmacies, restaurants, spas and fitness centers. For your daily shopping, HyVee is a couple minutes south on 156th & Maple, and further west you’ll find Target and a range of fast food options. For more upscale options, check out Salt and Hiro 88 on 132nd & Maple, or Village Pointe, just 10 minutes down 168th St. Plus, Westroads Mall, Oak View Mall and the Shoppes at Legacy are all within 15 minutes. Want to spend time with the family? The Marcus Majestic Cinema is 10 minutes away. And with 20 screens, you’re sure to find a film everyone will enjoy. Castle Creek is also perfect for the weekend golfer, with courses like Indian Creek, Shadow Ridge, Deer Creek and Champions Run all around 10 minutes away. 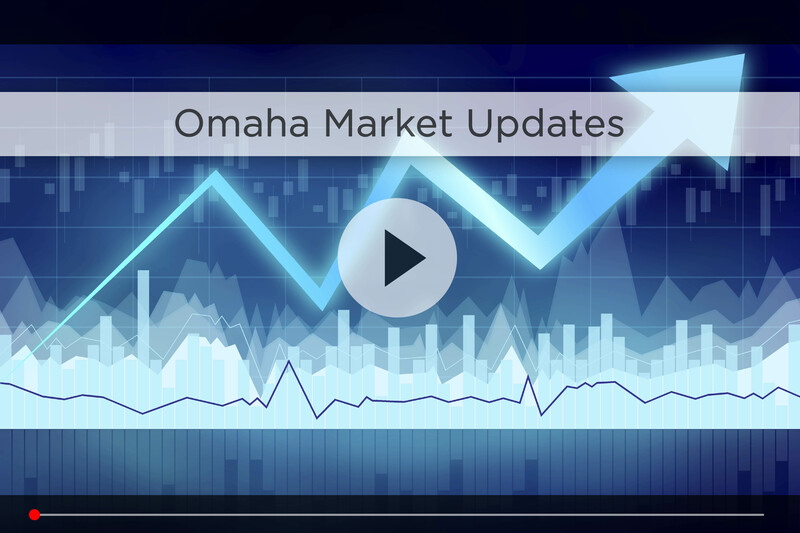 For your daily commute, your best bet is heading down 156th to Dodge and linking up with I-680 then I-80, that way you’re less than 30 minutes to downtown Omaha in good traffic. Enjoy the Elkhorn Days Festival every summer with food, fireworks and fun. And of course, you can enjoy the small town charm of Elkhorn when you visit its shops and restaurants. Rustic setting + modern amenities = Castle Creek. 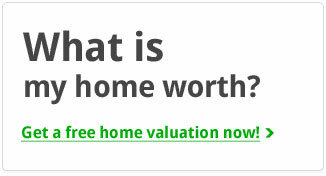 Find your next home here! 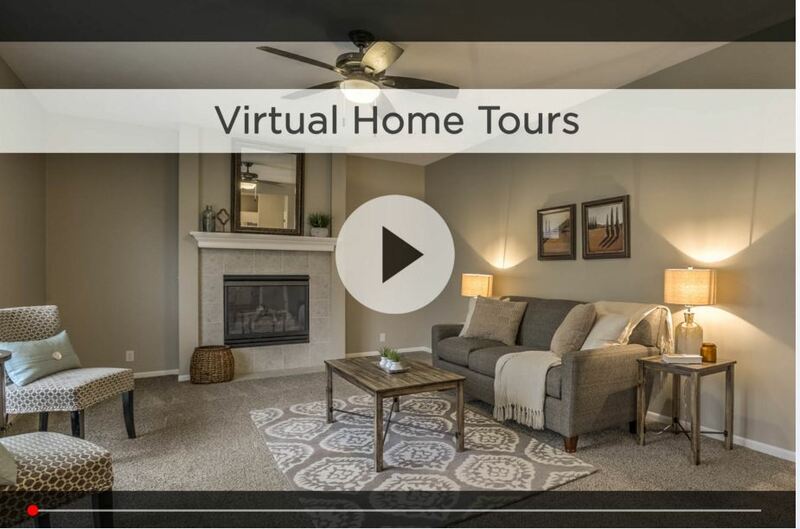 For additional information on any of these Castle Creek homes for sale, first click the picture of the home and from the Detail page, click Contact An Agent or Schedule a Showing. As Nebraska’s #1 team, we can give you detailed information and schedule a showing even if the home is listed through another agent or brokerage.